Special Talents or Interests? 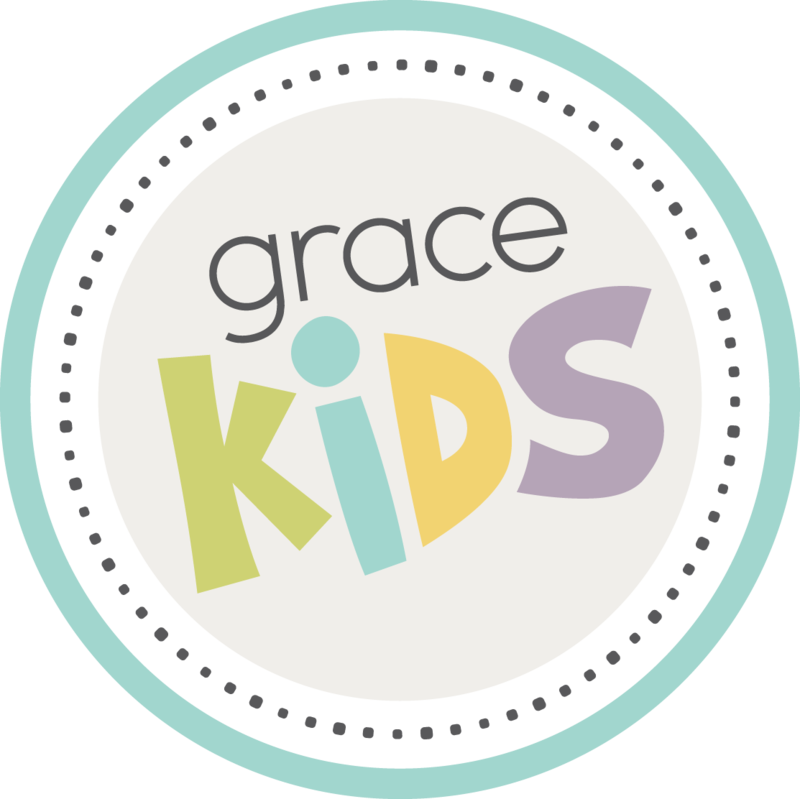 Anything you would like us to know about your experience with Kids or Kids Ministry? Please tell us specifically how you would like to help us in KidsMin.